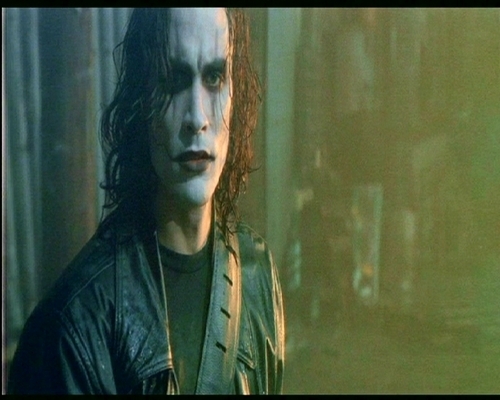 Brandon Lee deleted scene stills. stills of Brandon from deleted footage of the بانگ. HD Wallpaper and background images in the The بانگ club tagged: crow movie brandon lee. walks in to an hotel! Eric Mabius in the Crow. burn-a tribute to the crow.